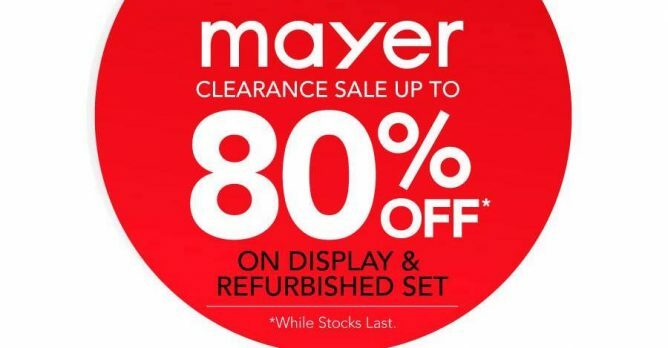 Get discounted Mayer products at Mayer's Clearance Sale! Up to 80% OFF on display & refurbished sets! 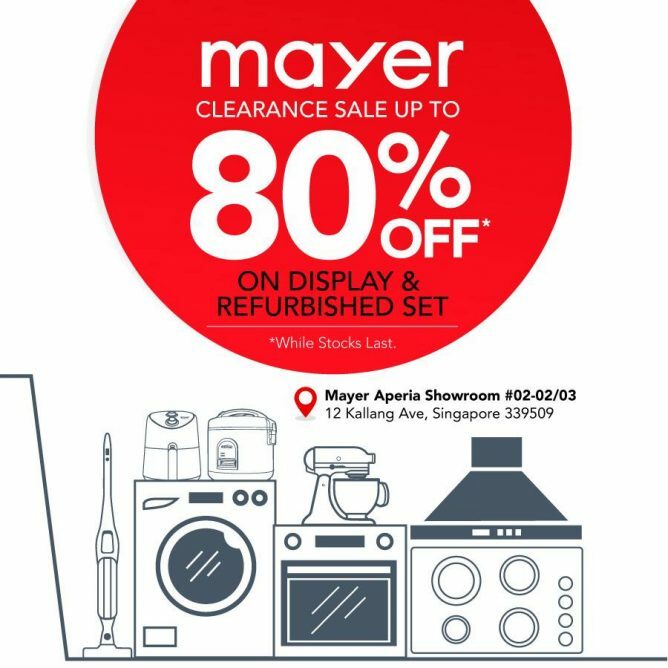 Grab this deal at Mayer Aperia Showroom today! Next: Watsons: 4-Day Only Storewide Sale @ 20% OFF + Members-Only $40 Coupons Giveaway!